We all love playing PUBG, and Fortnite on our smartphones, and to be honest, these games perform decently. However, the mobile counterparts to the PC games don’t even come close in terms of graphics, frame rate, and the overall experience. Or say, you want to play your Steam games from the comfort of your bed. This guide will show you how to play PC games on Android. Let’s begin. Parsec is a new streaming service designed for gamers from the ground up. 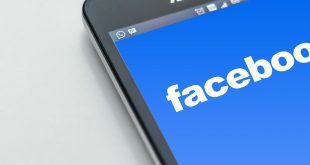 It offers a seamless streaming experience on your smartphone your computer handles all the heavy processing and Parsec mirrors the screen to your phone over the Internet. The first step is to install Parsec on your computer. 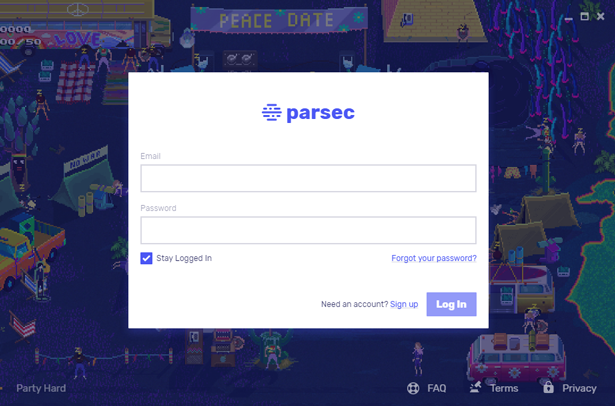 While you can install Parsec on Ubuntu, macOS, Android, and Windows. Hosting is only allowed on Windows. You can stream on macOS, Android, Ubuntu, and Raspbian. Meaning you can play PC games on all devices device but not the other way around. Go to parsecgaming and download the setup file for your OS. 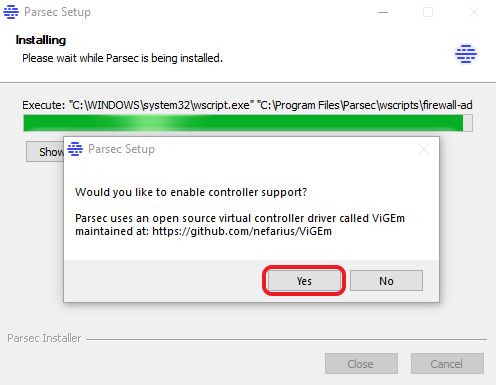 After you’ve downloaded the installer, set up Parsec on your computer. It would prompt you to enable controller support during setup, make sure you select yes. Now create a new account for Parsec. It is easy and would only take a few minutes. Once you’ve created an account, we can use the same account to connect all the devices. Log in to your account and proceed to the next step. Now, Enable Hosting. This allows your friends to game with you on this computer over the Internet. We’re all done with the setup and you can either rent a remote computer from Parsec or use yours to stream and play games on your Android device. Not everyone has a dedicated gaming rig in our homes but you can still play PC games, how? Parsec. They also rent out remote machines by the hour and you can choose a configuration and start playing. If you have decent specs then you can use your computer but if you wish to play Crysis 3 on ultra high settings then you should probably rent a machine instead of melting your CPU. The prices are decent and you get amazing specs. You can use the same account to log in on your android device to start playing games. Install the Parsec app from the Play Store. At the time of writing this, Parsec was unreleased and worked really well for an app this early in development. After logging in you’ll see the desktop on the Android device. You can start mirroring by tapping the play button next to the computer. It is recommended that you connect your joystick to the smartphone before launching the app. Most Bluetooth joysticks work with the app and you can even use an OTG cable to plug in wired controllers. If you connect your joystick after the mirroring has started, you can exit the app and then try again to get it working. After restarting the Parsec app, the joystick functions. You can now enjoy the game from your Android phone or a tablet. The audio output is generated from the smartphone and your computer is muted by default. The latency depends on the speed of your network, the ISP, and your computer’s performance. I tried Parsec with multiple games and it worked well. I could even squeeze out 60FPS from the app for some of the games. I’ve tried multiple mirroring services like Splashtop, Teamviewer, Airserver, etc but everyone had the same problem. A lack of support for controllers on the mobile device and a laggy feed. Parsec acknowledges the problem and solves it by building their service from the ground up. Parsec mirroring is better than most competitors and I found almost no latency on the same network. However, there was a noticeable lag on different networks as I getting the feed over the internet. 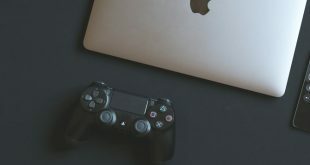 Overall, Parsec is decent and offers great functionality and the UI is seamless, you can use Parsec if you want to try out heavy games and don’t have specs to run it as they rent out cloud machines by the hour. 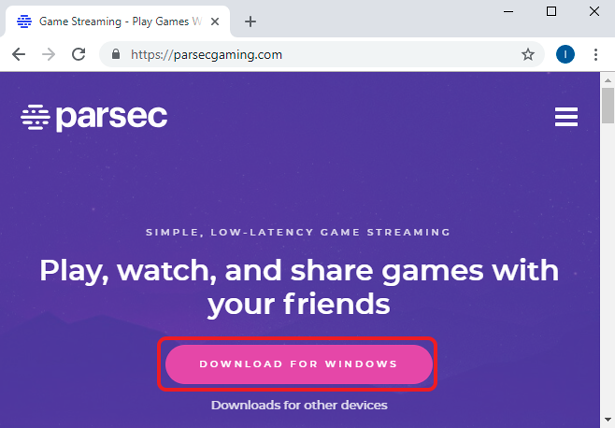 Try Parsec to play PC games on your Android and share your experience in the comments below.